CAPITAL DESIGN: Custom Roman Corinthian Half Square pilaster capitals with astragal included on the capitals. 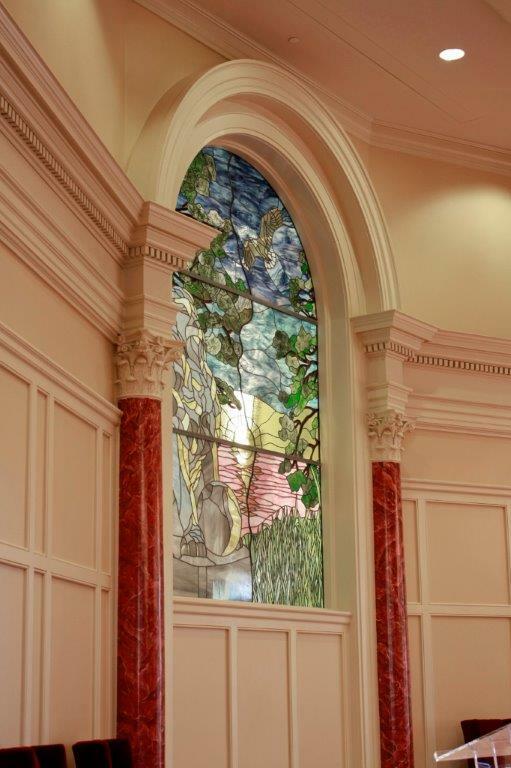 PROJECT COMMENTS: Chadsworth Columns specializes in creating custom products. 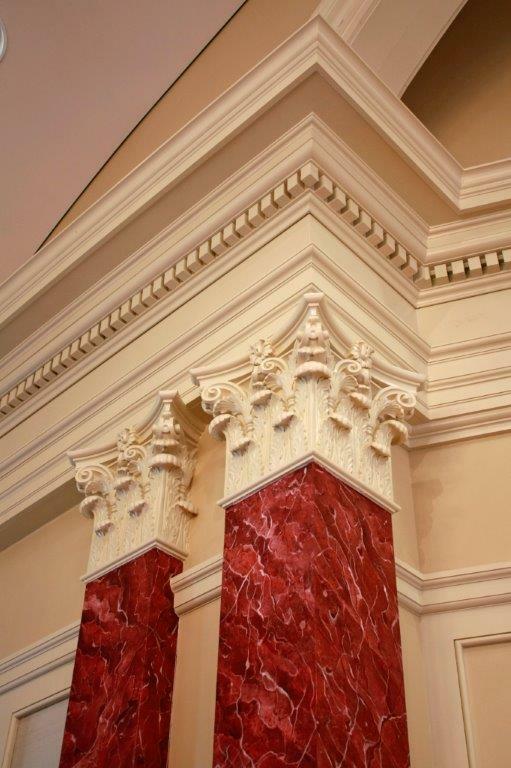 We were asked to produce custom Roman Corinthian pilaster capitals for the Pope Chapel at Christopher Newport University. A total of (31) capitals were used. This entry was posted in Educational Developments and tagged chadsworth columns, christopher newport university, custom roman corinthian column capitals, gypsum column capitals, newport news virginia, pope chapel, roman corinthian pilaster capitals by Chadsworth Columns. Bookmark the permalink.